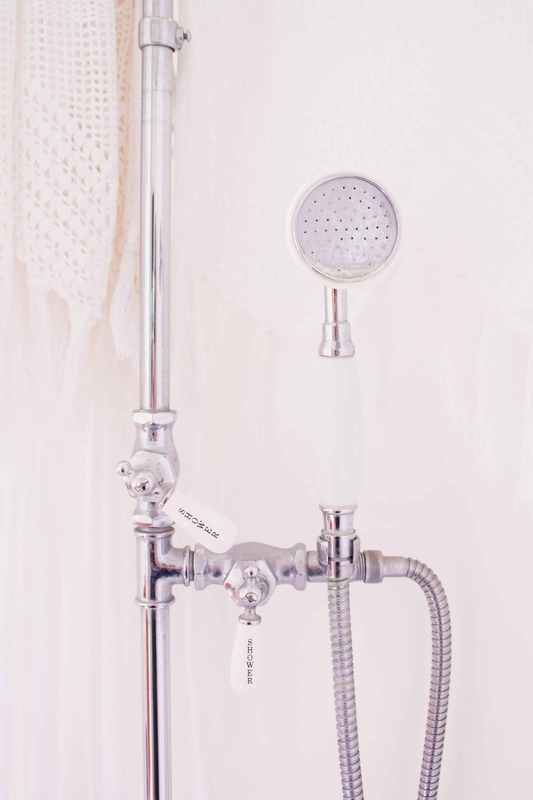 Home Design Articles	How Does The Plumbing Look In Your Home? We all have a kitchen and at least one bathroom in our homes, and they’re pretty integral parts of it if we’re honest! And because of that, they should always be prioritized in your quest to remodel or renovate the home around you. After all, some pretty important systems (a.k.a., the plumbing) exist in these rooms, and are going to require some tender loving care! So to make sure the rooms that have the most water use and retention to them are looking their best this year, here’s a couple of ideas you might want to put to good use. Not only is this a much cheaper option for your time and budget, but it also ties the aesthetics together a lot better. You want the sink next to the shaver plug holes, and you want the bathtub to be as unobtrusive and as against the wall as possible. In the kitchen, you’re going to want a deep sink that still has cupboard space underneath it, and room for a dishwasher next to it. Even in the smallest kitchens, the right remodel can find a place for one! Speaking of the right remodel, for a project that contains a lot of plumbing and potential rewiring work, you’re going to want a professional on hand. But not just any – you want someone who sees your vision as well as you do, and won’t leave any box unchecked in the schedule. After all, Kitchen and Bathroom Remodeling is one of the heftiest home projects to try and attempt, and there’s a good chance your toilet and shower are going to be out of commission for a while! You want to try and cut this period down to a max of 2 to 3 days, and having a trained professional is the best way to attempt that. How Do You Feel About Smart Features? Smart features may sound quite expensive on the surface, but when you consider the use you’ll get out of them, the investment will be worth it. Not to mention, smart features make your home a lot more convenient to live in, especially in such heavy work rooms like the kitchen and bathroom. Smart toilets that are self-flushing, and potentially self-cleaning, are common in a lot of Asian households – why not think about an upgrade like this for your own plumbing systems? Your home plumbing might need an upgrade – one of the best ways is to renovate your kitchen/bathroom.